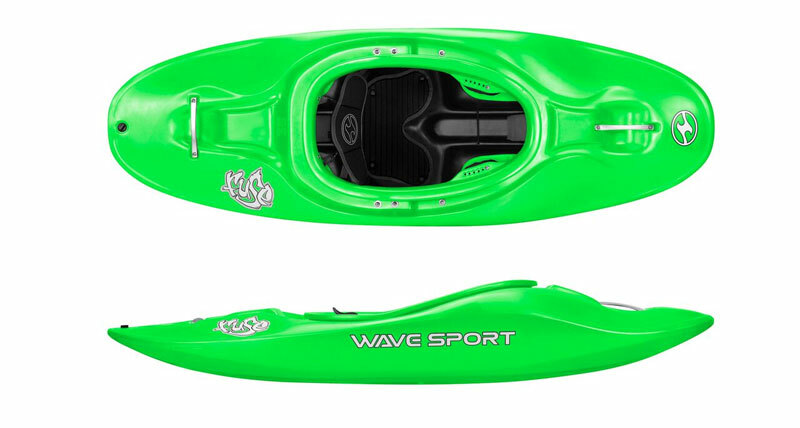 The Wavesport Fuse 35 kayak is the perfect all round Junior kayak, one boat for all occasions. 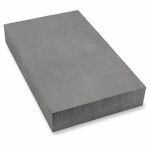 It is stable and easy to paddle, perfect for any child. 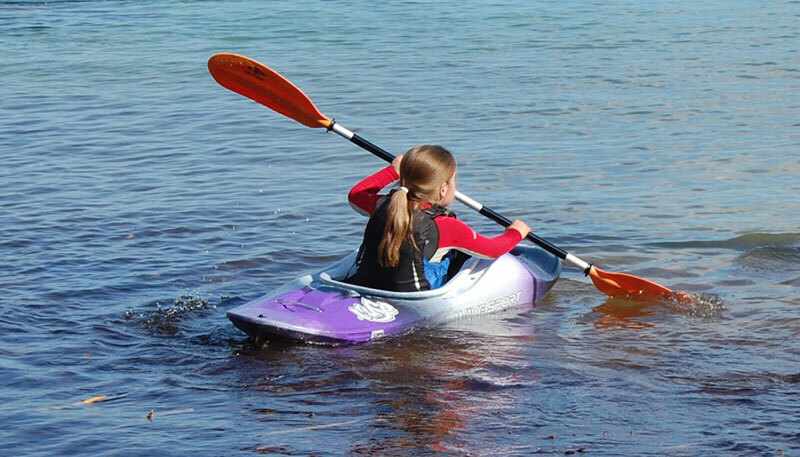 The Wavesport Fuse 35 is a great all round kayak for both children and smaller adults alike. 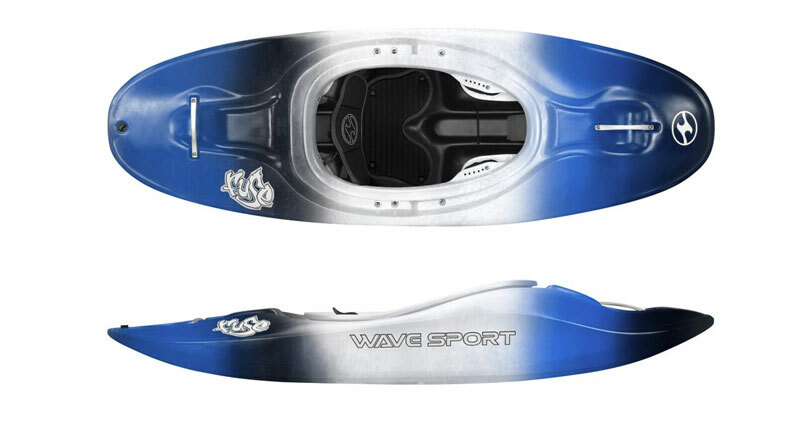 Offering a great platform to learn to kayak from the wavesport fuse 35 has a flat bottomed, plaining hull making for forward paddling ease but also allowing edge control to be developed. 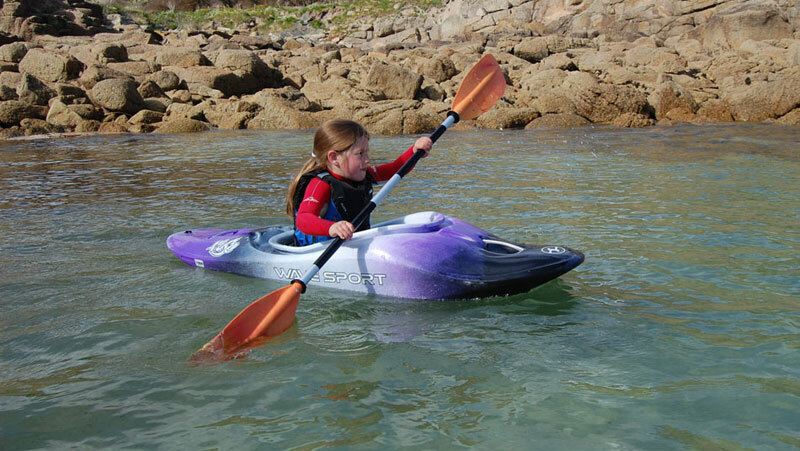 The Wavesport Fuse 35 is the perfect kayak for children to get out on the water due its great stability and ease of turning. Beginner and advanced paddlers alike will be able to enjoy their time spent in the Fuse. The Fuse has enough to satisfy the best play boaters, the volume distribution in the stern and bow give more pop, but is forgiving and stable enough to navigate its way down technical rapids. 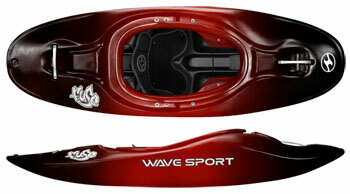 The Wavesport Fuse is available in larger sizes, the Fuse 48, 56 and 64 so anyone can paddle the Wavesport Fuse. We offer a delivery service for the Wavesport Fuse 35 Junior Kayak throughout the UK & Ireland to home and work addresses. 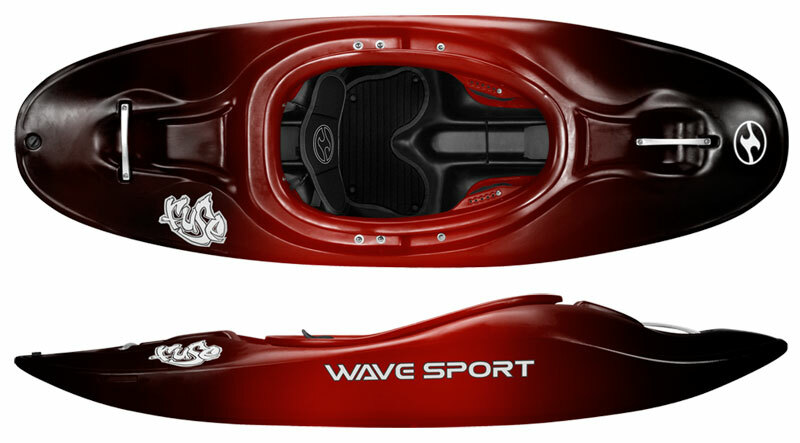 Buy a Wavesport Fuse 35 Junior Kayak online from our website and collect from our shop at Lee Mill, Plymouth, Devon or you can collect from any branch within the Canoe Shops Group. There is no cost associated with this.